At Xenon, we believe we have highly motivated employees who strive for excellence in everything they do. Our Core Values were created by our employees and embody how we go about our daily work: Integrity, Excellence, Communication, Creativity, Collaboration. See current career opportunities available at Xenon. We are transparent, honest, ethical and respectful in all of our dealings. We are committed to the highest standards of quality in our work. We expect from every employee the motivation, hard-work, engagement and dedication required to succeed in a highly competitive environment. We promote inclusion and participation in a team-focused environment. Our culture values the individual, but understands that success is a team effort. We value open, honest, timely, clear and respectful communication. We encourage employees to share their ideas and perspectives freely. We are driven to create something better by challenging conventional thinking in all aspects of our work. Xenon® is located in Burnaby, BC, just outside the heart of Vancouver. Our temperate climate and beautiful location provide the perfect environment to help achieve a positive work-life balance. 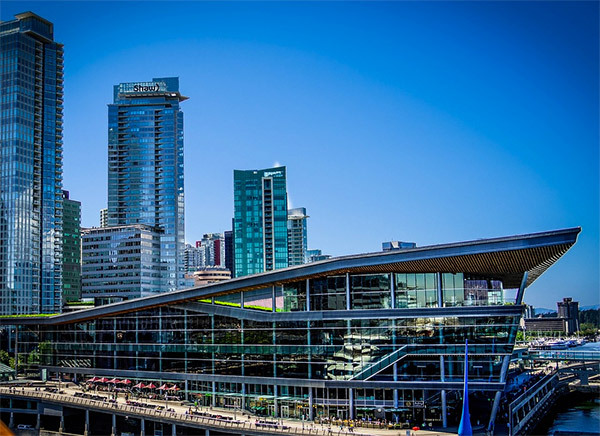 Vancouver offers both outstanding opportunities for outdoor adventure and the sophisticated amenities of a world-class city. With plenty of green space and many recreation opportunities in the mountains just 20 minutes north of downtown Vancouver, it is one of the few places in the world where it’s possible to ski in the morning and sail in the afternoon.